Wasi Daniju is a photographer whose work mainly focuses on portraiture, live performance, theatre and photojournalism. Starting out with comedy and poetry nights, protests and demonstrations, and the people around her, she has been taking and sharing photos for over ten years now. 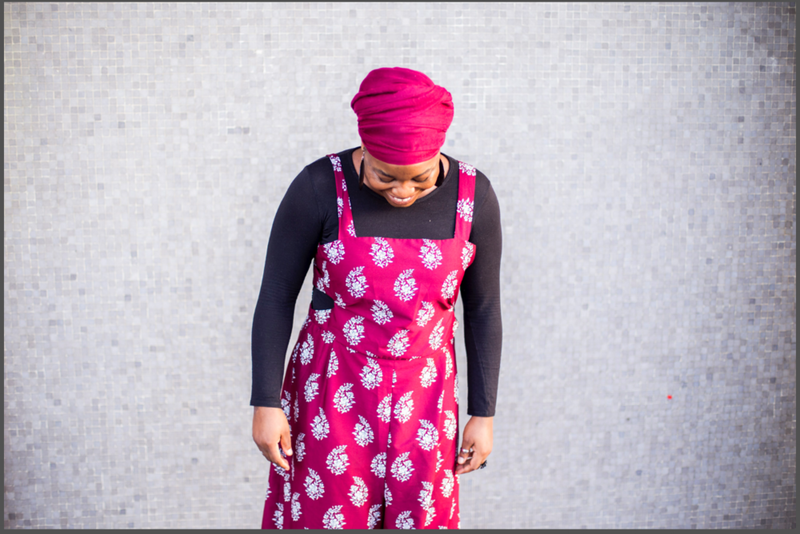 Last year, she had her first exhibition, 're:present', a series of portraits of black Muslim women, captured initially to show at Everyday Muslim's symposium on Black Muslim identity and heritage in Britain. She is currently working on building an archive of photos of black women, girls and non-binary folk, and due to start an MA in Documentary Photography and Photojournalism in September. of Islam, especially when those representations are visual. We have been here since the birth of Islam, and this series speaks to the diversity, beauty and excellence of Black women in Islam. As a photographer, I believe in both the power and necessity of visual representation. I believe in the necessity of seeing portrayals of ourselves both as aspiration and celebration. As a Black Muslim woman myself, I believe also in telling our own story, because if we don’t, who will?